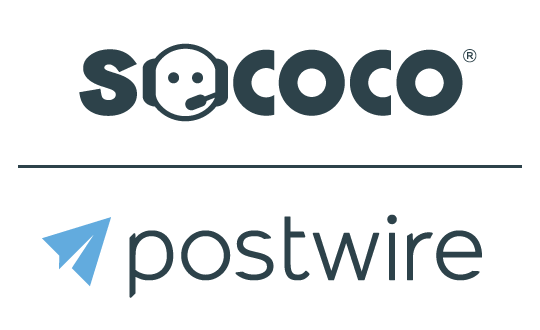 There are three ways to share a Postwire. This topic covers one of them--the basic integrated sharing mechanism that gives you the best tracking information. Here is a step-by-step walkthrough of that process. When editing a Postwire, click the orange Share button. Click on the email address entry box. The email section will expand to include more detail. Enter (or paste) one or more email addresses, separated by commas. Don't forget to edit the Subject, Message & Signature text! Tip: You can set default text for your Message and Signature to streamline this share process. Click here to read more about Personal Email Settings. Note: You can choose whether you would like invitees to be Contributors or Viewers at the point you initially invite them or later on. At any point you can edit the invitee list to promote someone to Contributor, demote someone to Viewer or even transfer ownership of the Postwire. Click here to read more about these various roles. Depending on your Personal Email Settings, your contacts will either receive a Plain Text or Graphical email invite.